Re-rocked jean vest, by Adhesif. Plum picnic tank, by Armour Sans Anguish. Stella one sleeved dress, by HotelleMotelle. 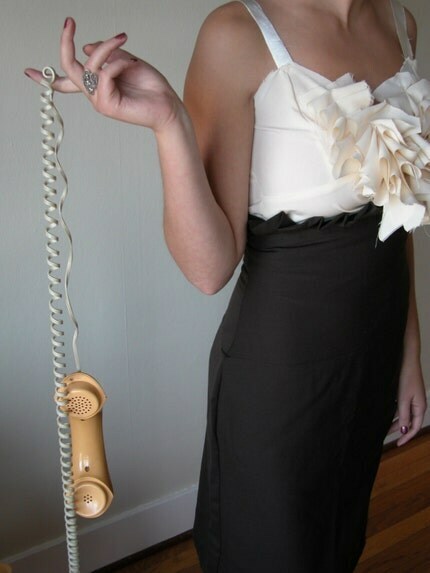 A-line retro bias dress, by SrbDesigns. 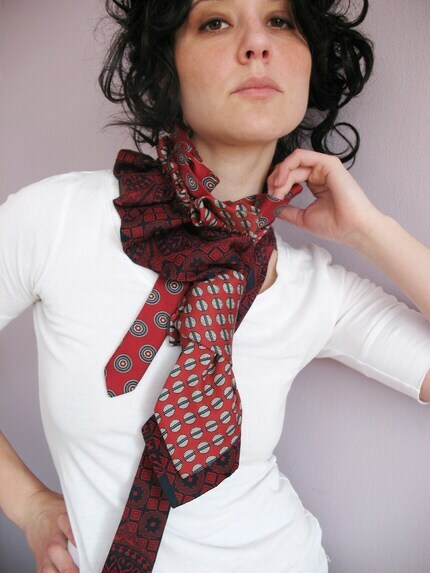 Upcycled handsewn necktie, by Lilian Asterfield. 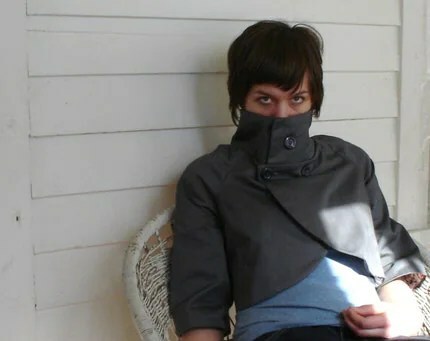 Box flared jacket, by Janeyclothing. 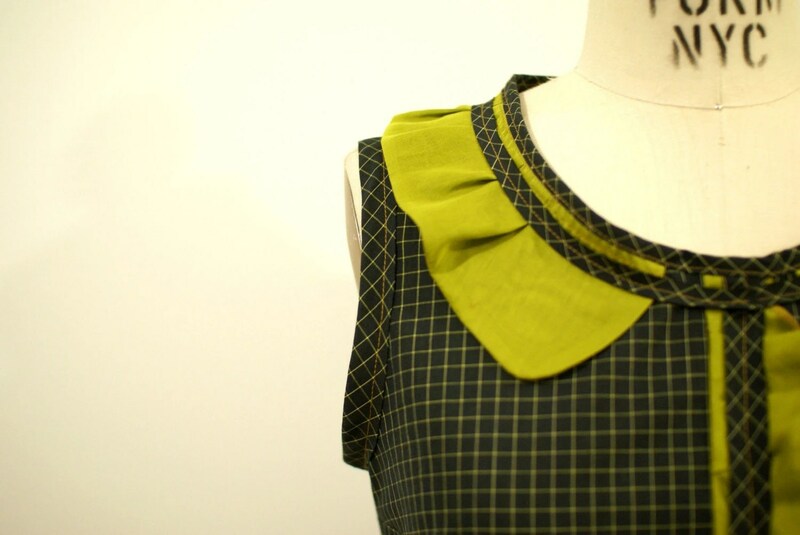 Square neck top, by Astronette. 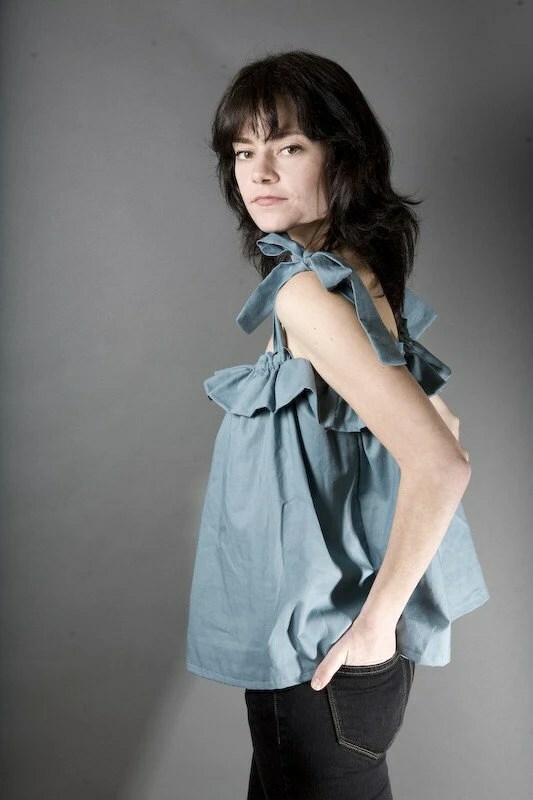 Pony tunic, by Dear Pony. Pleated knit top by SeedClothing. 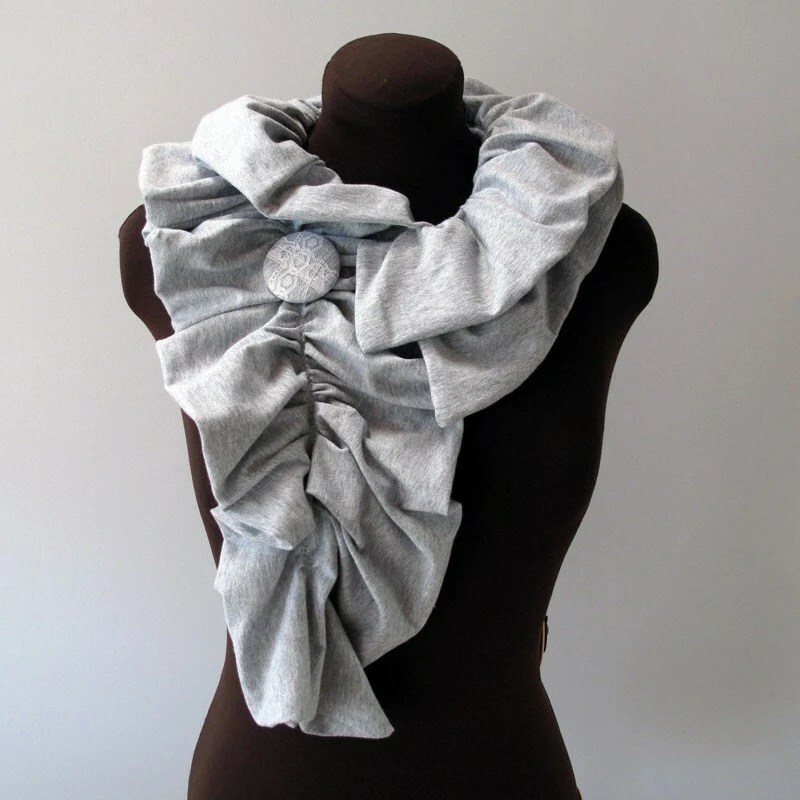 Jersey Bow Tank, by Janey Clothing. 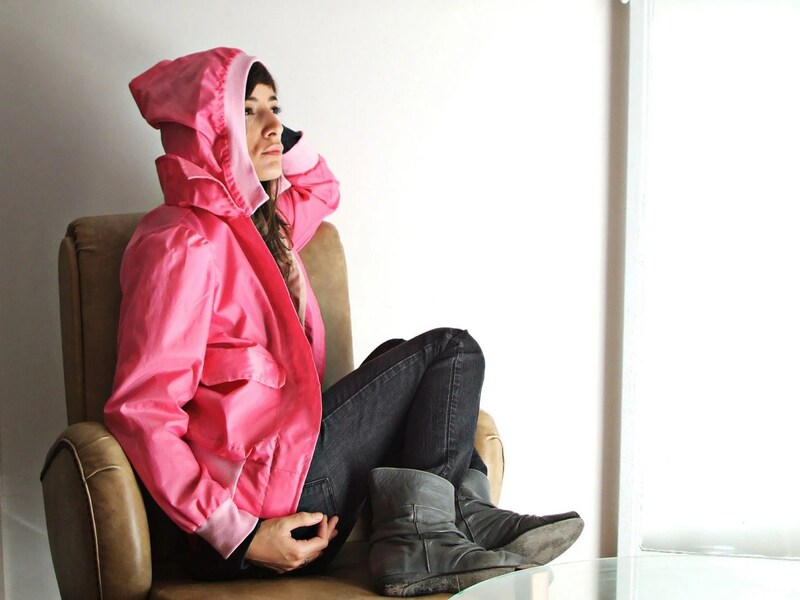 Lulu Waterproof Jacket, by Crystalindumentaria. Silk Chiffon and Lace Backless Dress, by Holly Stalder. 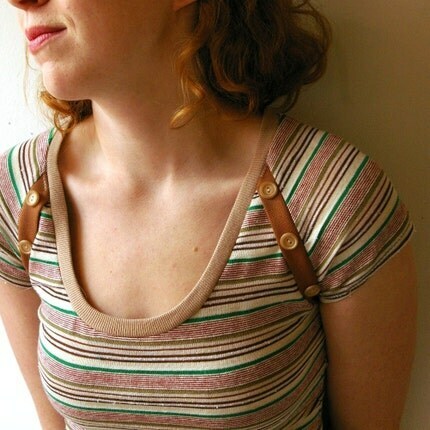 Stripey Tee, by Little Ocean. Mini Dress Irredescent, by Pavlina Dadakova. 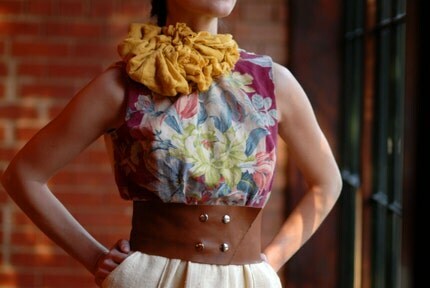 Pleated Neckline Top, by Lirola. Acid Earth Dress, by ArmoursansAnguish. Standing Tall Jacket, by Rare Turtle. 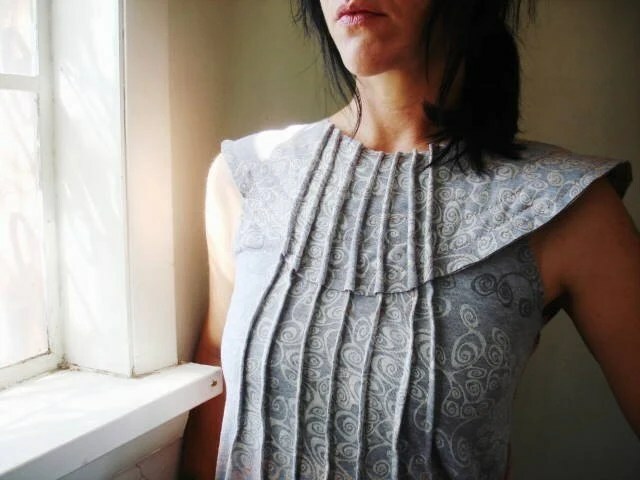 Recycled Antique Pillow Dress, by stephanieteague. 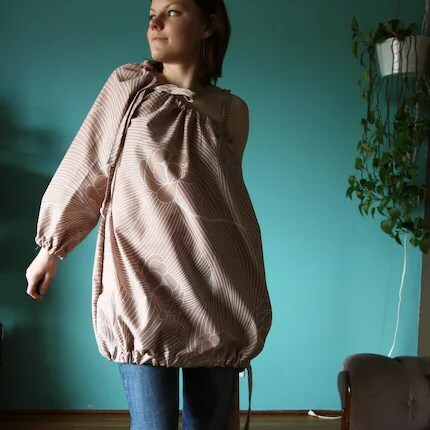 I decided to start a series on handmade fashion (clothes) called HandFash, since there are so many awesome finds out there! Secretary skirt and shirt, by sarahseven. Midnight flower blossom babydoll tunic, by Nostalgia. 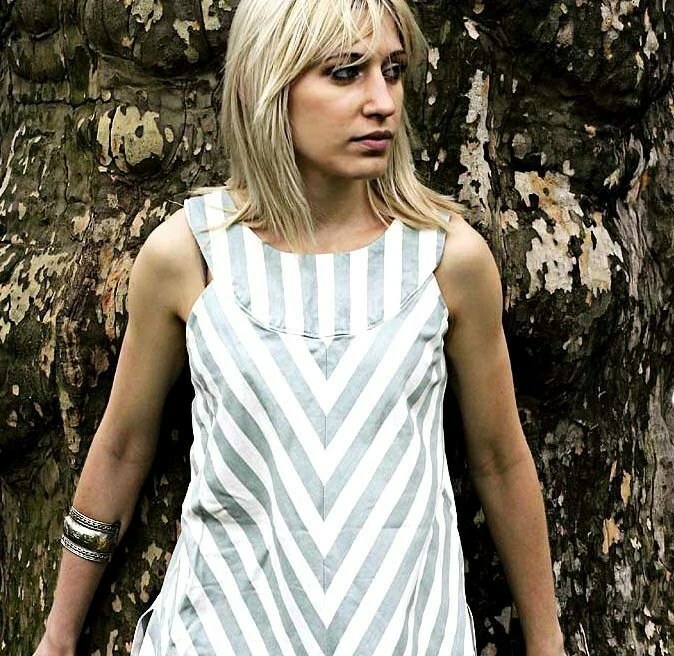 Ashes to Ashes Sleeveless Frock, by iheartfink. Herringbone jacket, by the theocourtnay. Crochet frill top, by Flutterbydaisy.